Description Have fun run with Little Rabbit.. Collect carrots to score points. 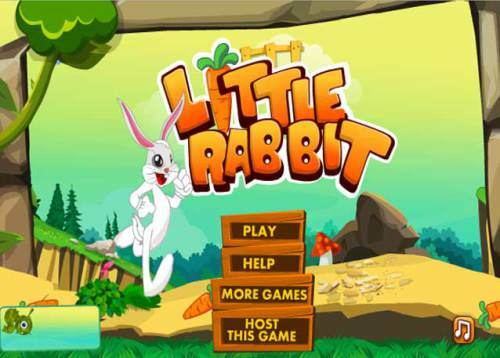 Explore the rabbit world to complete the level. Jump over the obstacles and enemies to avoid fall. Have Fun! Controls Use up arrow to jump.